Ahhhh the winter months of January and February - the time of the year when love is in the air, but you’re flat broke after Christmas. Dating on a dime (or less) can seem challenging for most of us. But you can keep romance alive without spending a red cent here in the Circle City. 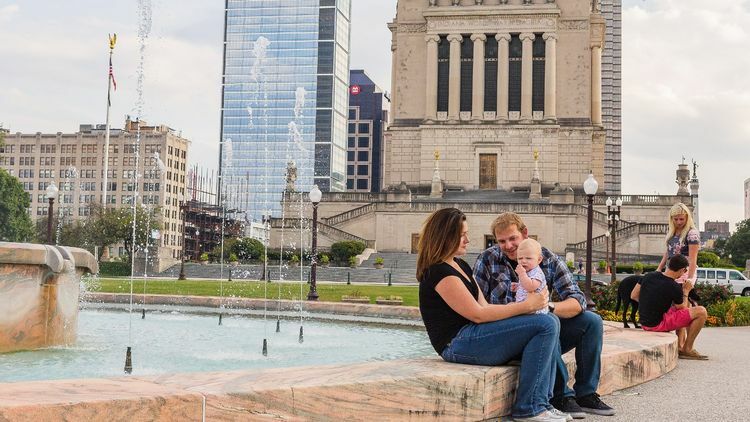 This short list should help you plan plenty of free fun date nights in Indianapolis. 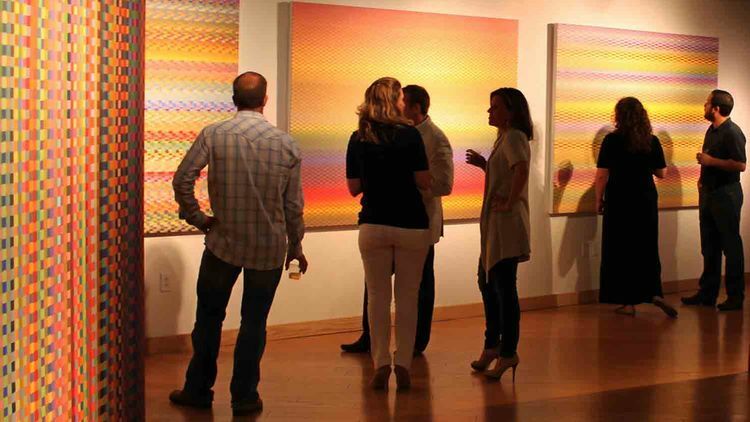 Experience the arts together every First Friday of the month. 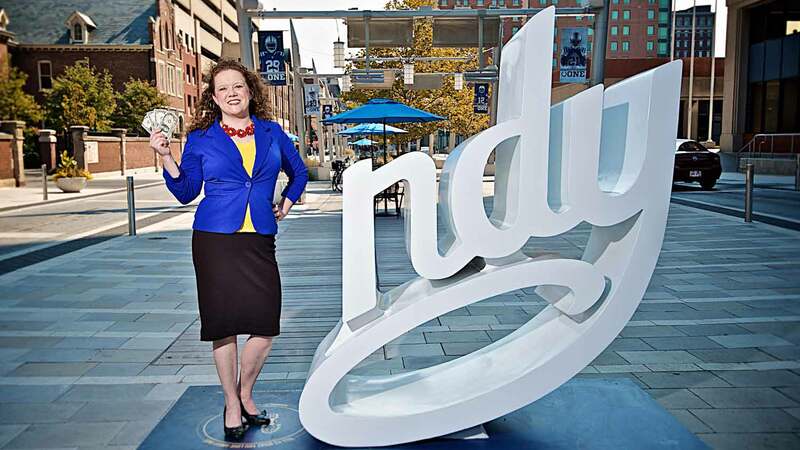 Destinations throughout Indianapolis open their doors for free for patrons to enjoy music, lectures, art installations, and more. Date night doesn’t need to be pricey and you have the opportunity expand your horizons at the same time. Whatever the weather, you can experience a tropical paradise at the Garfield Conservatory. Stop to smell the flowers. Or enjoy one of the special curated shows throughout the year, including the Gnome show in March! Stare at the stars with someone you love on the campus of lovely and historic Butler University. Viewing through the telescope is always free. Be sure to follow the Facebook page to know when viewing is available though. If you want to kick things up a notch, pay $7 a piece for the Planetarium show. The Circle City wouldn’t be the Circle City without the Circle, right? Take a tour of the Soldiers and Sailors Monument. 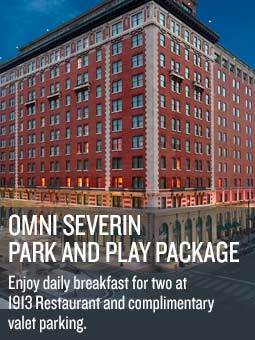 Open from dawn to dusk, you can climb to the top and get the best 360 degree view of the city. Did you know Indianapolis is second only to Washington, D.C. for war memorials in the U.S.? Learn a little more about military history exploring the Indiana War Memorial. Admission is absolutely free and the knowledge you’ll gain is priceless. Get your game on! 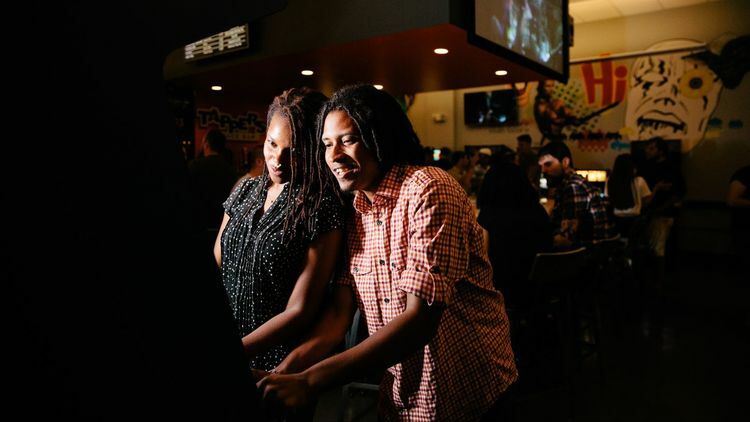 Play FREE arcade games together at Tappers Arcade Bar. Simply make any purchase (including Coke products) and you can play away. You can even bring in or order your own food from elsewhere. If you want to play pinball, you’ll need some quarters, though. Play is $0.50/game or 3 plays for $1. Luckily, there’s an ATM and change machine on site. On warmer weather days, don’t miss 100 acres of outdoor exploring. The Virginia B. Fairbanks Art & Nature Park in Newfields offers amazing outdoor art installations and natural beauty, too. Love blooms at the Indianapolis Public Library. Dust off your card and visit your nearest branch. Meander through the aisles. Sit and read for a spell. Check out programming. Libraries offer great programs including free movies and lectures. Or rent a movie to take home and snuggle up together. Bonus points if you work your way down a list like the AFI 100 Greatest Movies of the last 100 years. 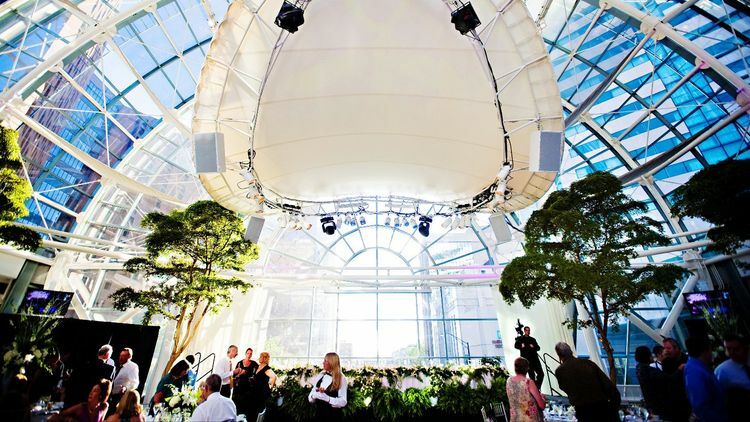 Take in a FREE concert together at the Indianapolis Artsgarden. Throughout the year, 250 concerts and exhibits are hosted in this iconic Indianapolis space. Even when the music isn’t playing, find a bench, hold hands, and watch the traffic zoom by in the quiet. Hold hands and wander through the woods together. Bundle up and snuggle close if the weather is chilly or bring your sled and become like kids again. 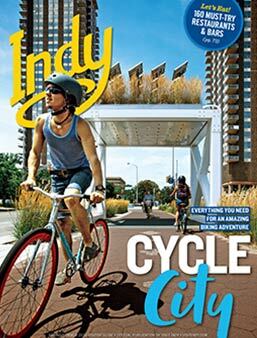 Don’t miss the free programming Indy Parks offer, too! Your love doesn’t have to cost a thing, my friends. 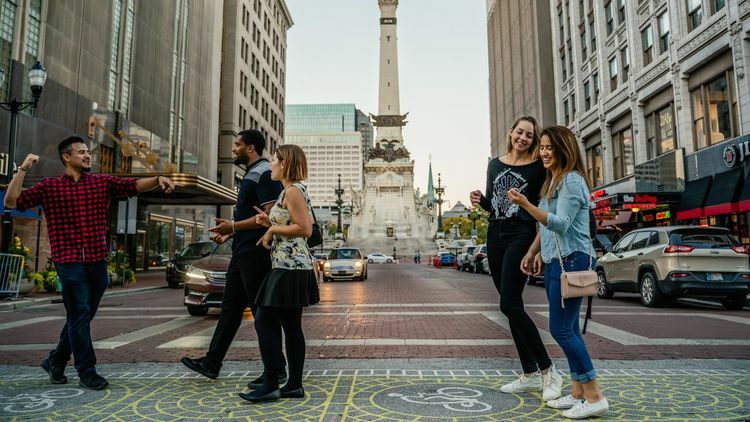 You can share life together, explore Indianapolis and do it all for less than $15 out of pocket. We want to know your favorite date night spots for fifteen bucks or less. Leave a comment with where we should go next!